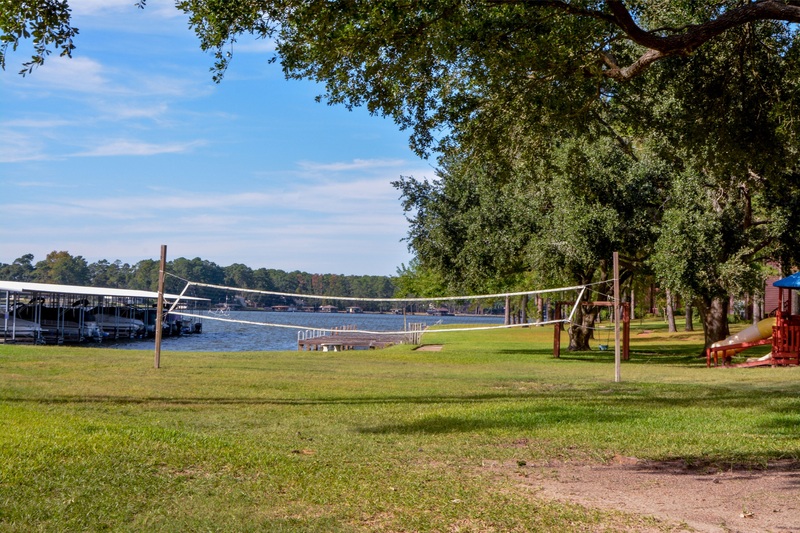 Lake Conroe is located approximately one hour north of downtown Houston. Extending 21 miles in length and covering 21,000 surface acres, Lake Conroe is the reserve drinking water supply for the City of Houston and offers clean, clear water for a large variety of recreation (boating, fishing, hunting, golfing, swimming, water skiing, jet skiing, pleasure boating, etc.). Luxurious hotels and condominiums, quality RV Parks, waterfront boat storage with valet launching, luxurious waterfront real estate developments are only a few of the attractions to this exceptional man made Lake only 60 minutes north from Houston via IH-45.